Yesterday when my coworker told me that someone had set off two bombs at the Boston Marathon, I felt sick and scared at once. What has happened to our world? Are we to become like Ireland or Israel, fearful each time we get in a large crowd, always looking for that one person ready to kill and mane us? Tonight there are runners laying in hospital beds in Boston, who will awake alive, but with no legs or feet. Something that has driven them and made them who they are, and now they no longer have that. On days like yesterday I wish God could reach down and take us all out of the insanity. I know that runners are strong, and they will pull through this, but I can’t stand to see next what some tortured soul will taint for us forever. 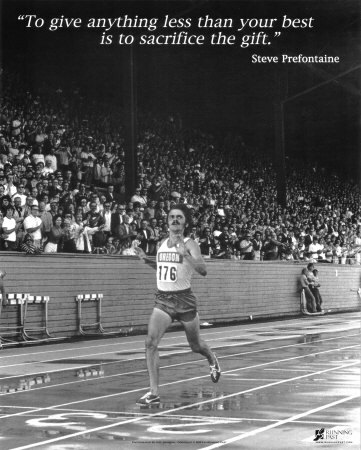 I just keep seeing this photo in my head and know I must keep running. We must all keep running. Today I met with some very special people who put their heart and souls into teaching the next generation about the beautiful and amazing nature all around us! 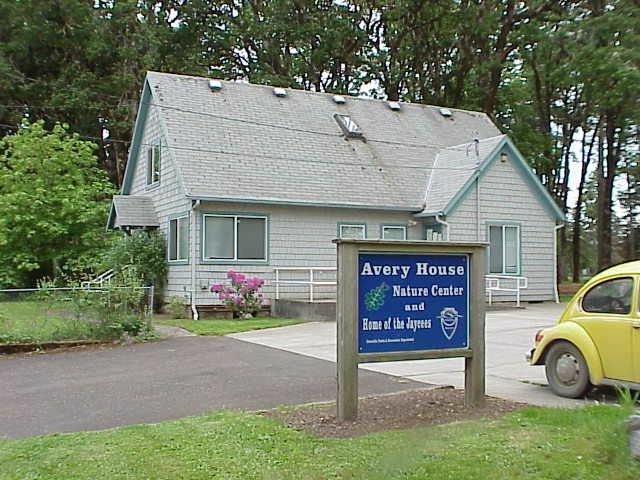 I stopped by the Avery House Nature Center and sign up to help out when I can. I sat down in a little chair made for a 6 year old and a little table to match. Around us were flash cards, hand painted animal mobiles hanging from the ceiling, books, turtles, and even two live frogs! What a treasure for families in the area and our community! 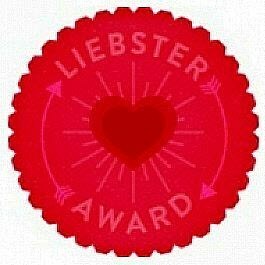 A very big heart felt thank you goes out to mishunderstood for nominating me for my first Liebster Award! Today a co-worker brought in a plant he found in the parking lot. “What kind of grass is it?” he asked me(he knew all along). 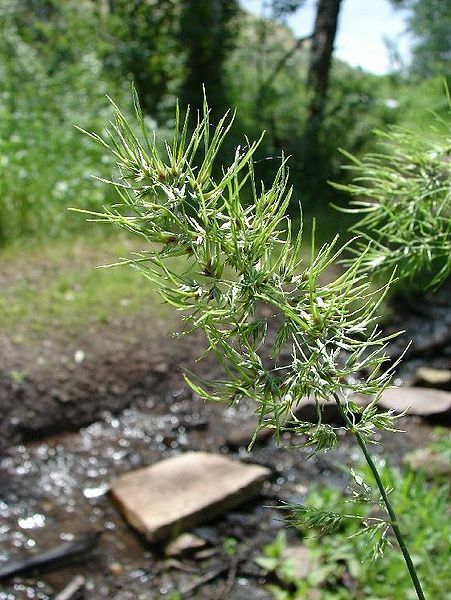 I pulled out my handy Manual of Grasses by A.S. Hitchcock and found out its Poa bulbosa. 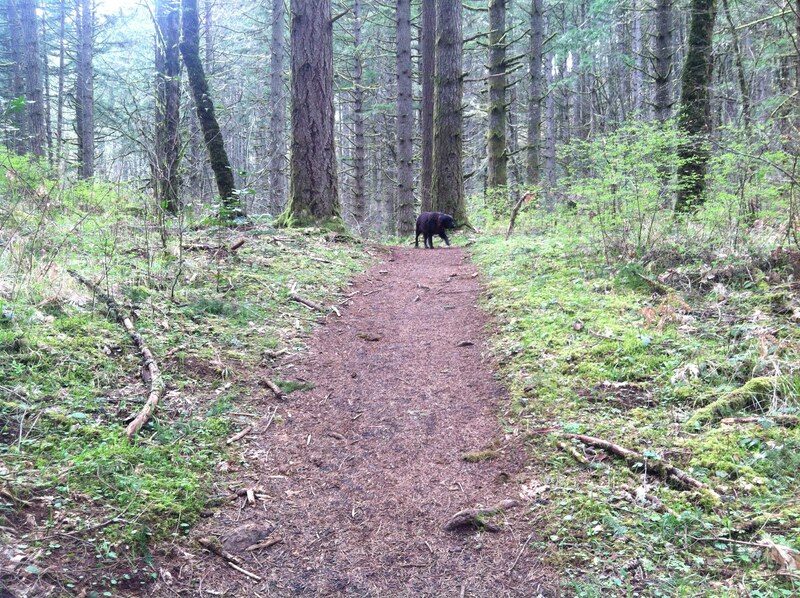 Its not commonly seen in this part of Oregon. Did its little seed hitch a ride behind some students license plate from Pennsylvania or Indiana? Interesting question. It can be noxious in some areas, but here its got a little corner of the parking lot all to its self. Well, it did before we picked it.